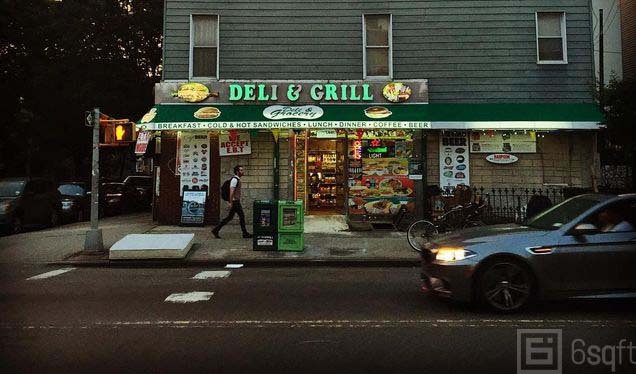 The Times highlights the plight of the city’s iconic local bodegas, tiny grocery-slash-beer-slash-whatever-the-local-patrons-need shops that have long been a colorful cornerstone of everyday life in the city’s neighborhoods. Photographer Gail Victoria Braddock Quagliata even spent nine months pounding the pavements of Manhattan in a quest to photograph every single one of its bodegas. But many of these tiny shops have been scrambling to stay in business. 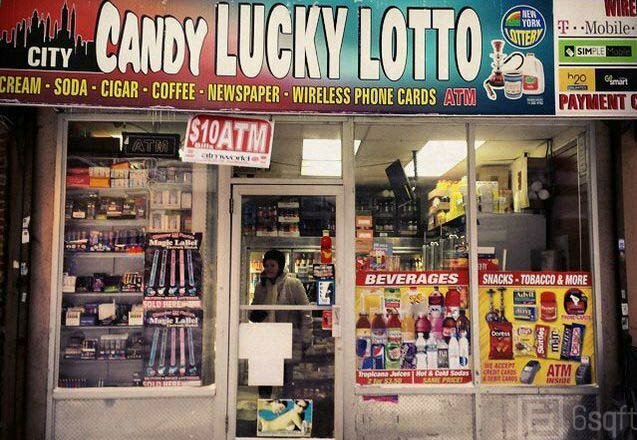 The city’s roughly 12,000 bodegas are losing customers. About 75 have closed this year according to the Times, many in uptown neighborhoods like Inwood, Washington Heights and Harlem. Though that proportion is small, many shop owners are concerned. Skyrocketing rents, of course, are the biggest part of the problem–rents are the merchants’ biggest expense. The Real Estate Board of New York reports that the average Manhattan commercial rent went up 34 percent between 2004 and 2014. 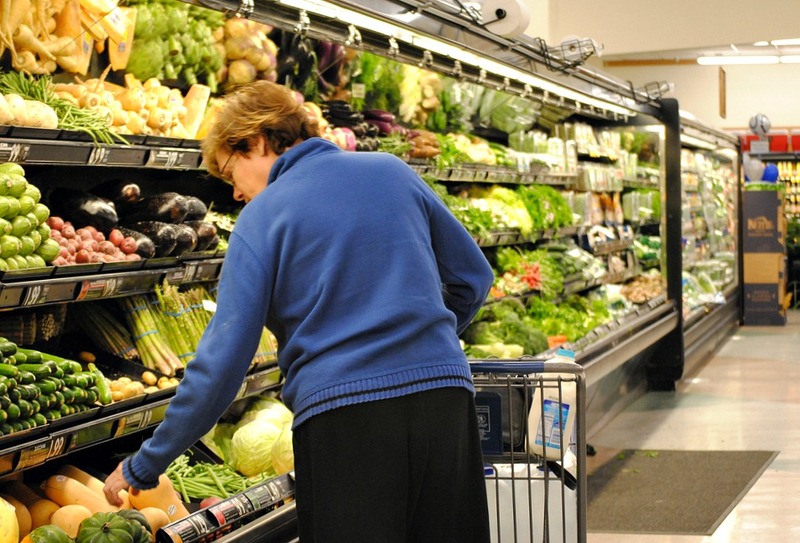 Store owners also cite difficultly in navigating lease negotiations. Not being able to get a long-term lease causes instability, and merchants feel the laws currently on the books don’t provide nearly enough legal recourse for small business tenants (as opposed to residential ones). 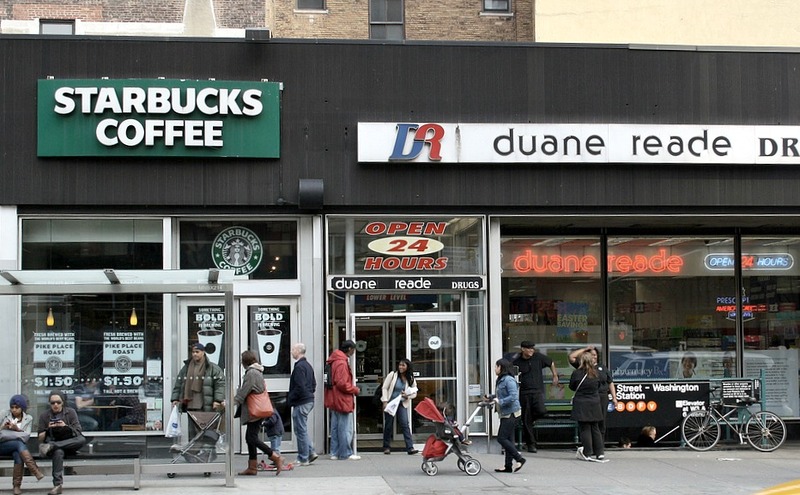 The current retail landscape does favor big chain stores with deep pockets. But it’s too easy to point to chains when small businesses close; in many cases the two are on a parallel track rather than having a direct cause-and-effect relationship. Big chains can pay the big rents landlords demand. But they aren’t necessarily competing when it comes to customers’ needs. And that may lead to another big reason small bodegas are having to scramble to stay open. And though inventory may need to change to remain attractive to new customers, the familiar shops’ willingness to look after neighbors’ keys and packages and make sure there are enough Our Lady of Guadalupe candles to combat the forces of evil is something the chain stores can’t replace.